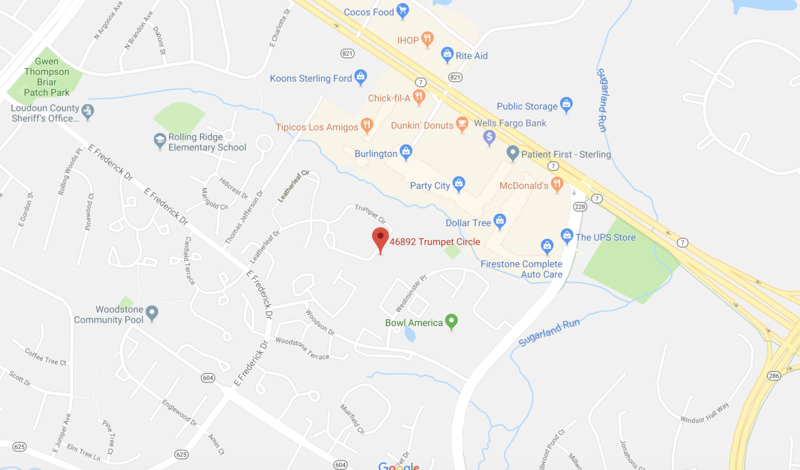 46892 Trumpet Cir, Sterling, VA is for sale! 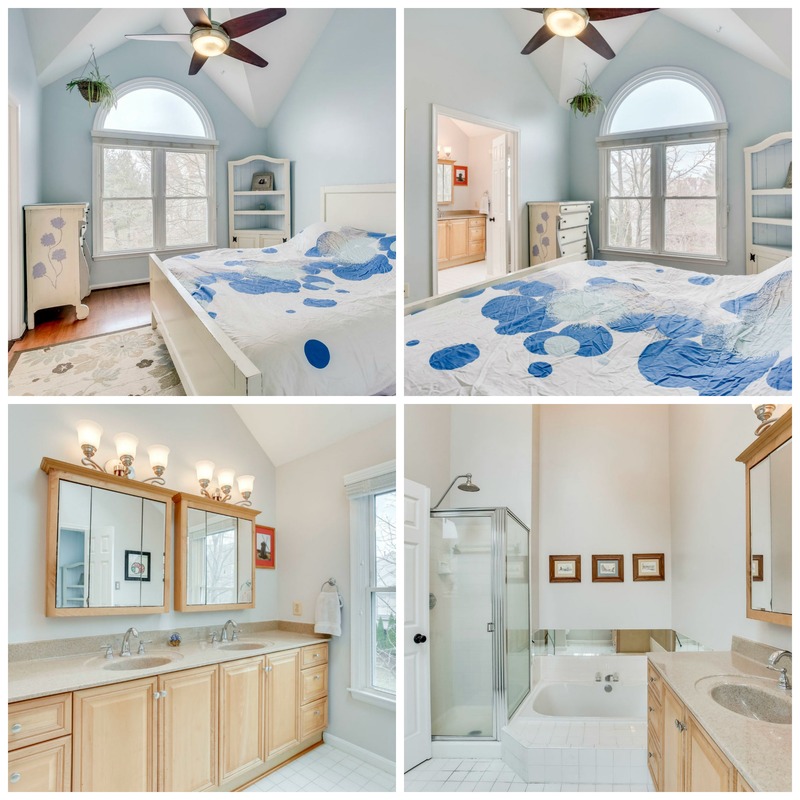 46892 Trumpet Cir, Sterling, VA 20164 just hit the market! View all 30 photos. 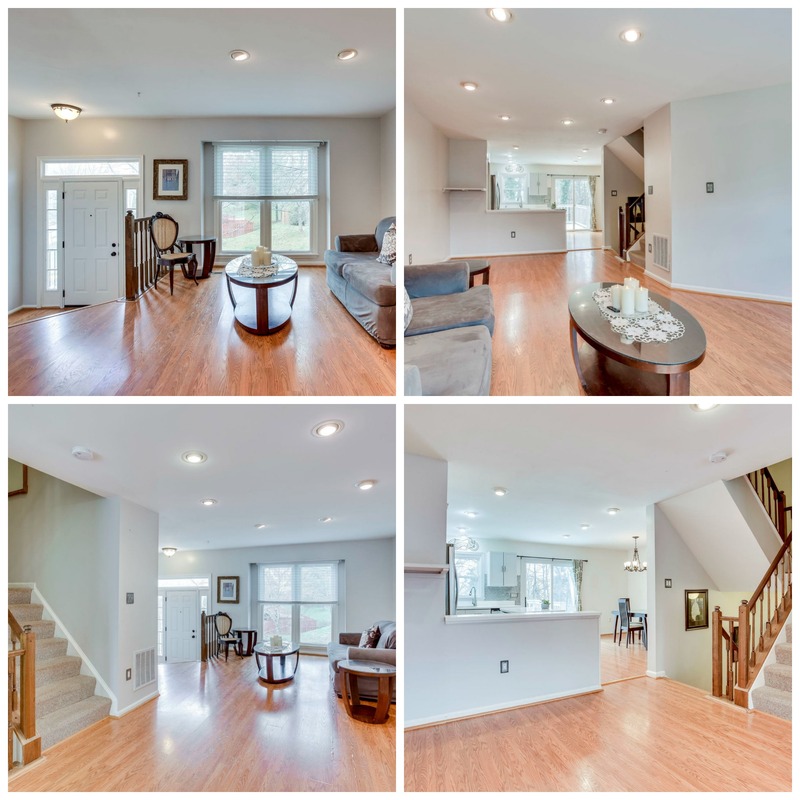 Tucked away in the Fox Creek community of Sterling, this 1-car garage townhome is ready for you to call home! As you approach the home, you will be greeted with an extensively landscaped front yard that contains more than 300 plants that are all low maintenance. The home is East/ West facing and looks out towards the woods in the rear of your home. The open and bright living/dining area is perfect for entertaining and enjoying nights in watching your favorite movie. 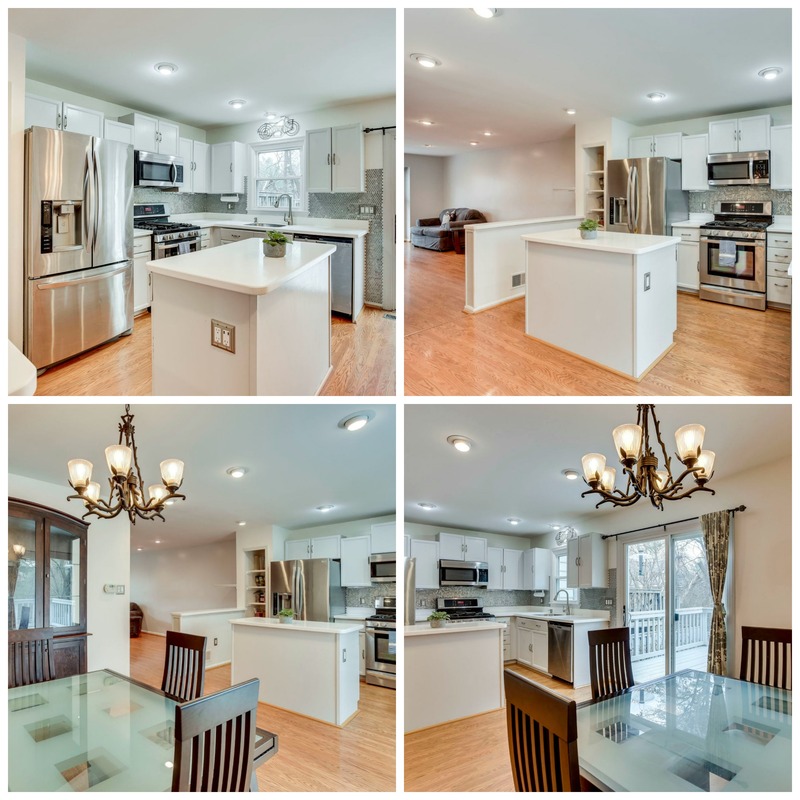 Grab your favorite recipe and head to this updated kitchen with newer LG stainless steel appliances, white Corian countertops and penny tile backsplash. 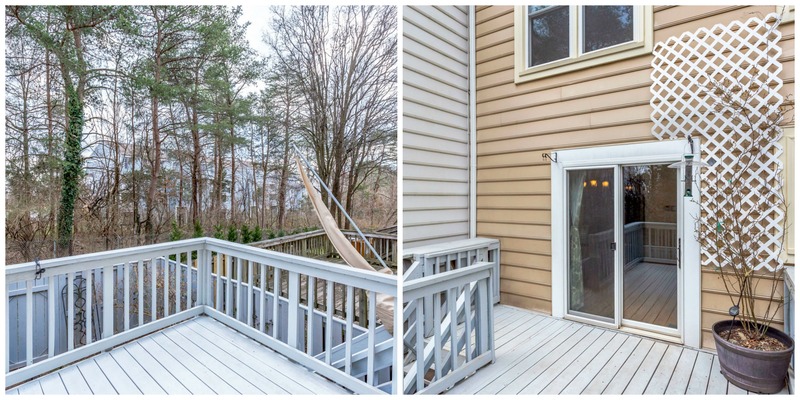 Sliding doors take you out to your newly restored deck for outdoor entertaining. Enjoy watching the morning sunrise from the deck while watching butterflies and hummingbirds feed in your very own personal natural garden. With the shade sail, you will be comfortable from the late afternoon sun while enjoying your family BBQ. Upstairs boasts a master suite with soaring cathedral ceiling, fan and amazing windows for lots of natural light to watch stunning sunsets. The private ensuite bathroom has soaring ceilings, updated skylight, sunken tub, corner shower and marble dual sink vanity. 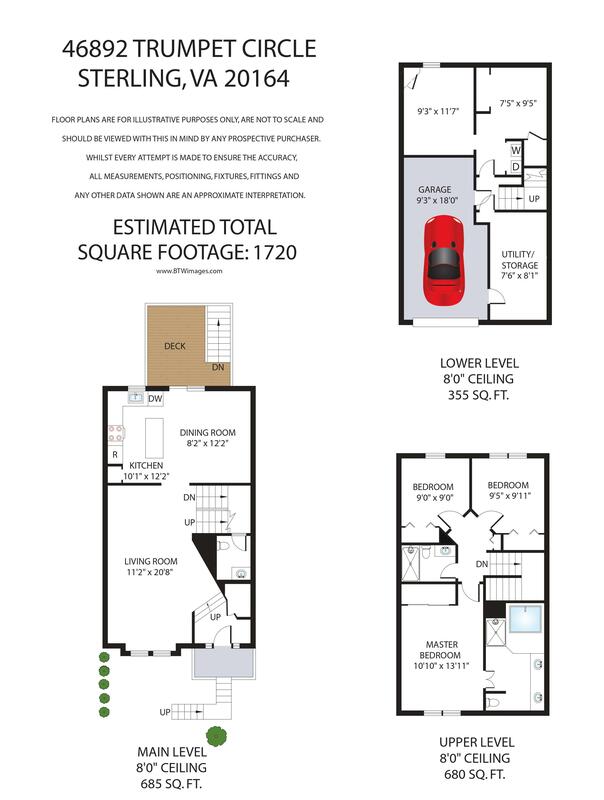 You can enjoy two additional bedrooms on this level with neutral finishes along with a guest bathroom that was just recently renovated with imported Spanish tile. There is even more space in the lower level. 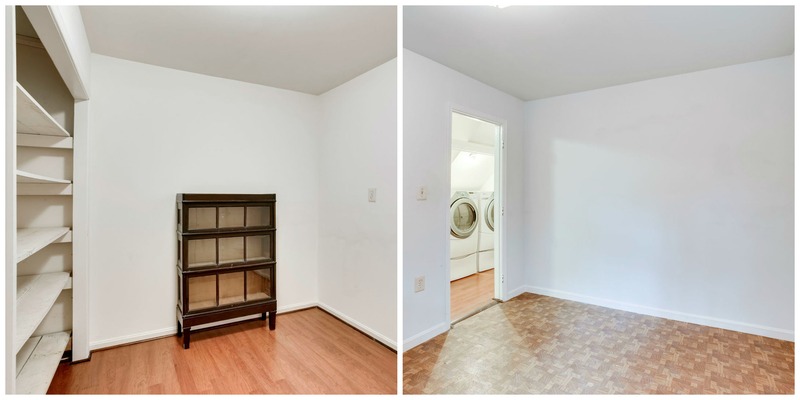 Whether you are looking for a space to craft, workout, play video games or store your Costco items, the two rooms here are perfect for any need. 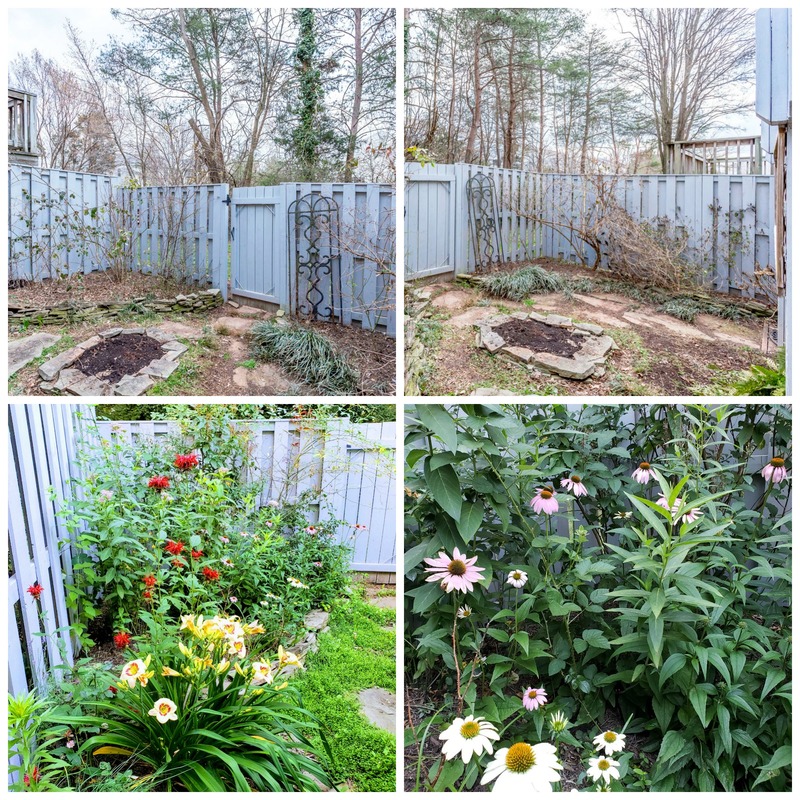 Step outside to your newly replaced fenced-in backyard with beautiful landscaping and room for you to sit and enjoy the Virginia seasons. 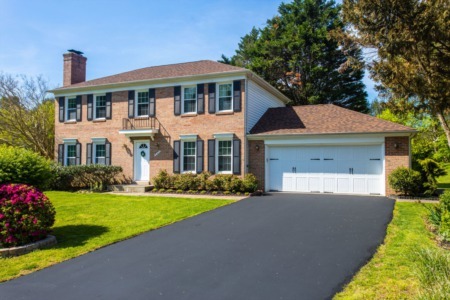 No need to worry about some of those pricey home improvements as the roof was replaced in 2017, exterior wood trim was wrapped with aluminum and 10 windows replaced in 2015 and the polybutylene plumbing was replaced in 2006. You are just steps away from schools, restaurants, retail, and the community pool/clubhouse. Convenient to Rt. 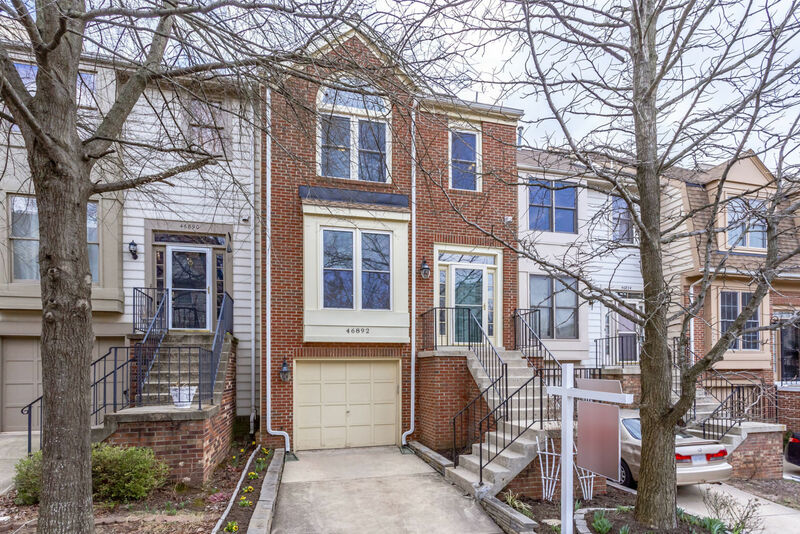 7 and Fairfax County Parkway for easy commuting.